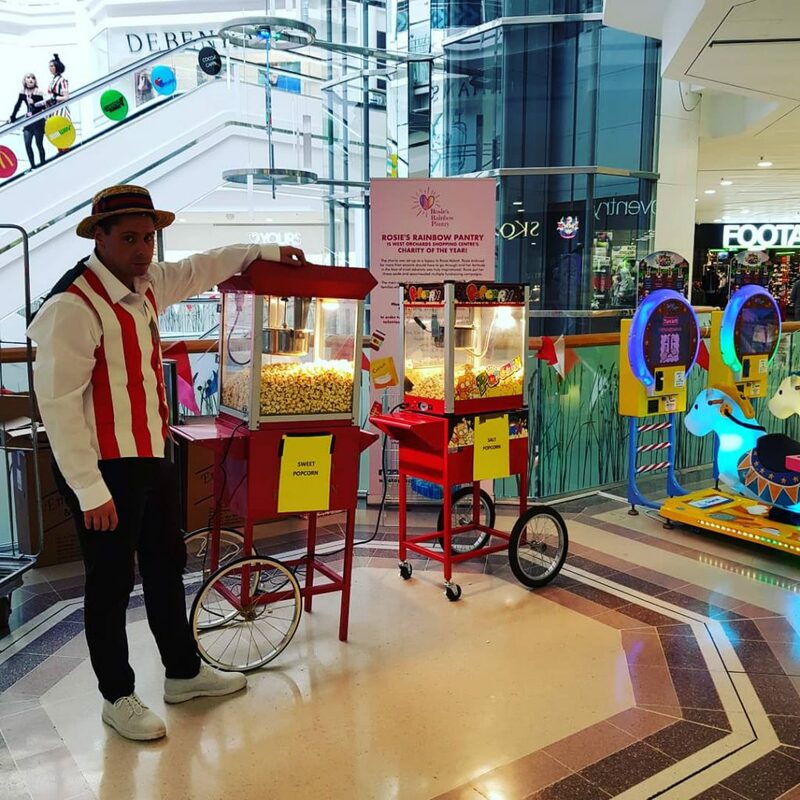 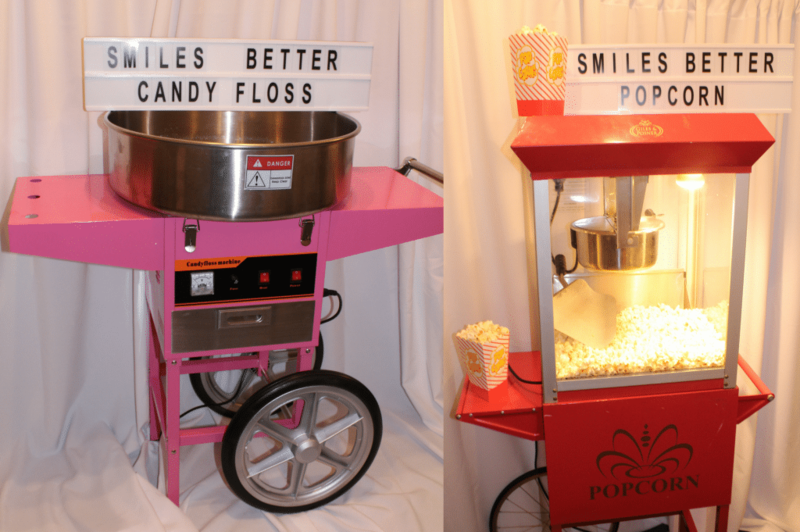 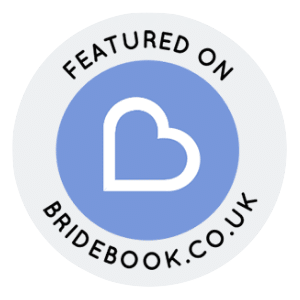 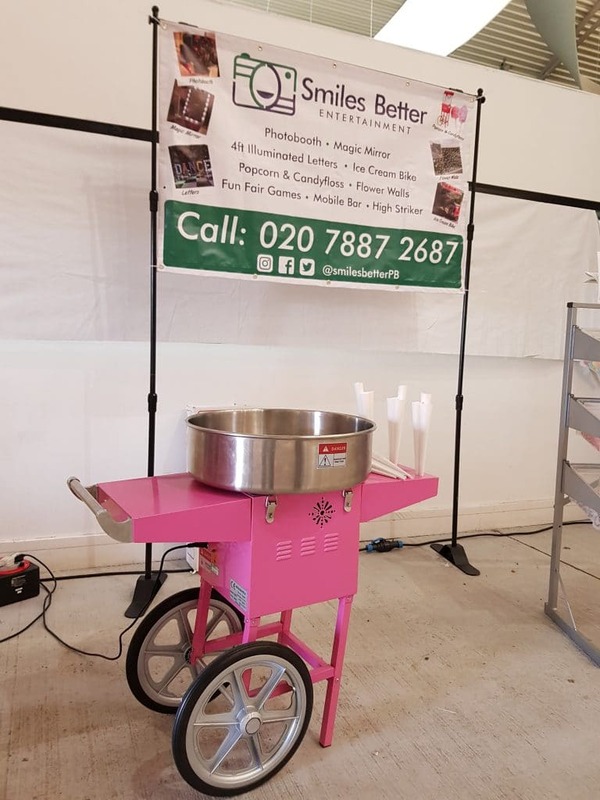 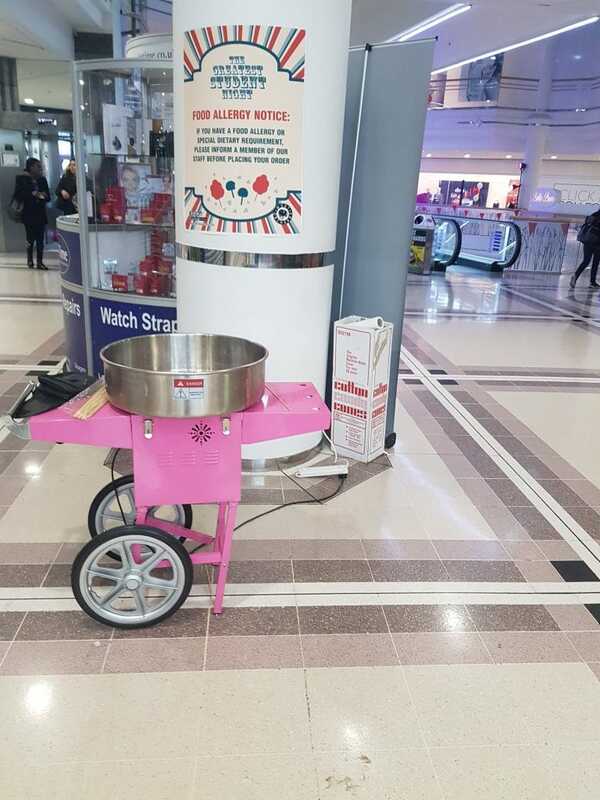 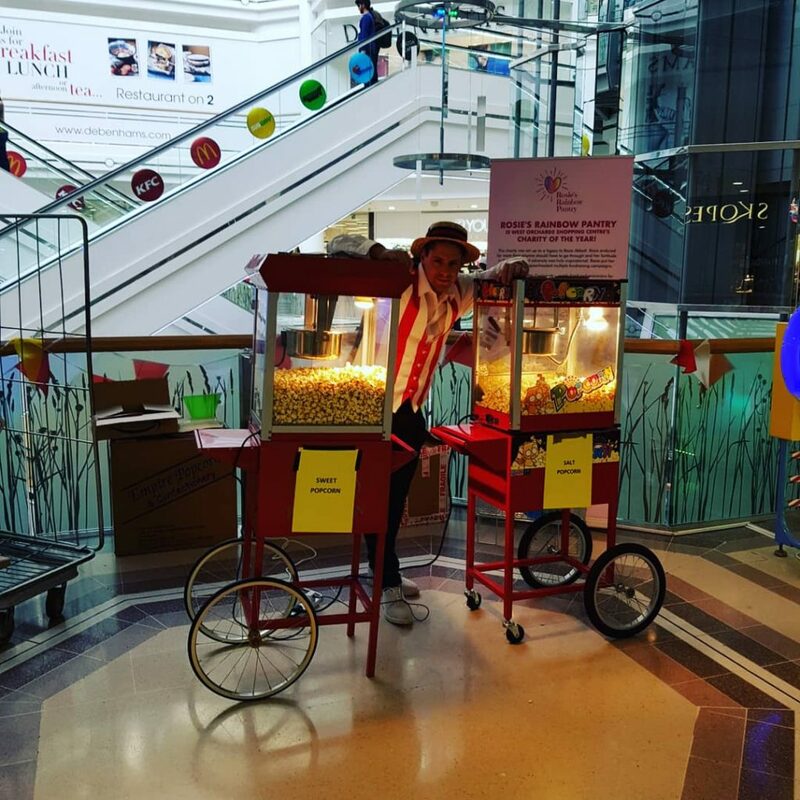 NEW to our range – Candyfloss and Popcorn machines – discount when hiring both. 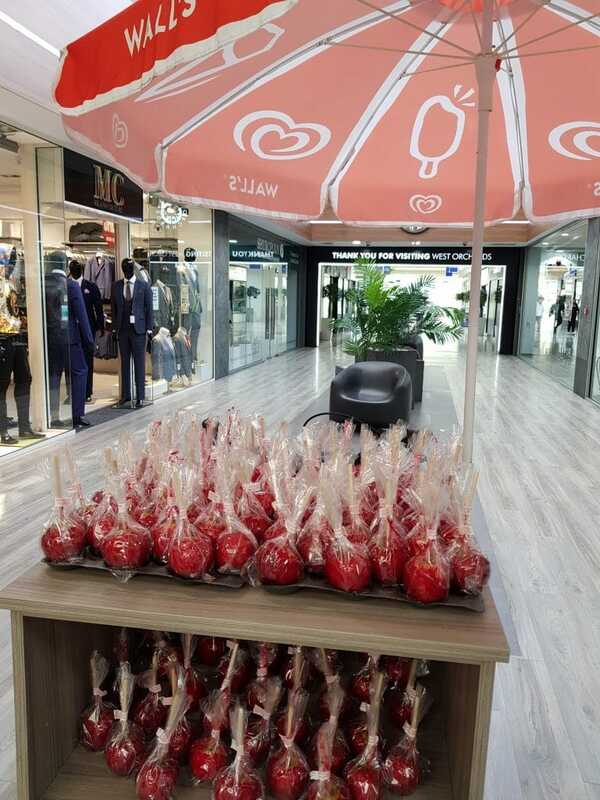 Various flavours available for Candyfloss, including Bubblegum, Strawberry, Apple, Banana, White Chocolate, Cherry. 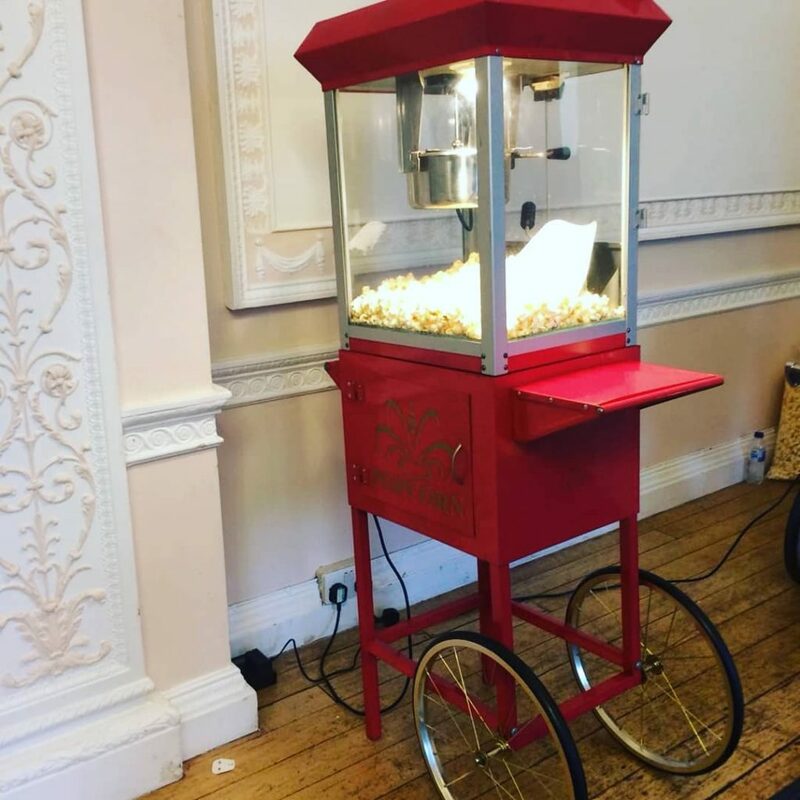 Popcorn available in Sweet and Salted. 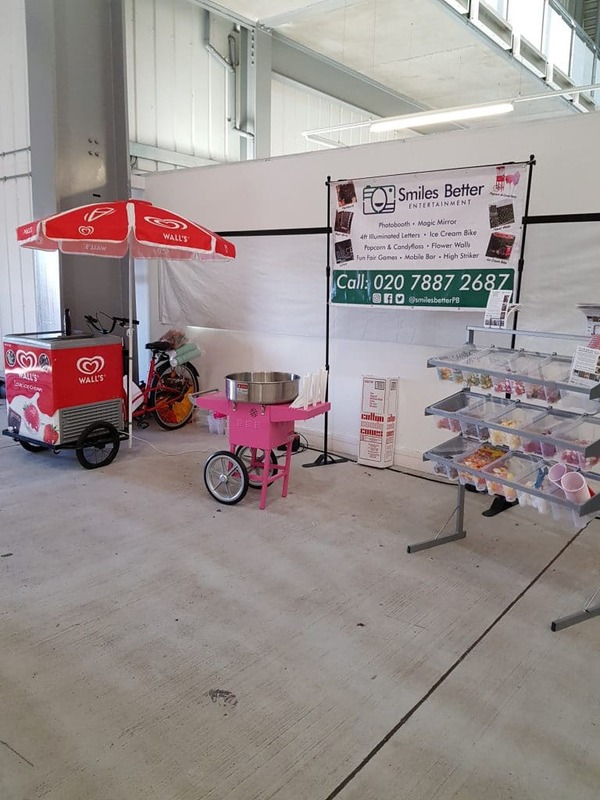 Our Pick n Mix Sweet stand has been a big hit with our corporate clients – the signage on the stand can be branded. 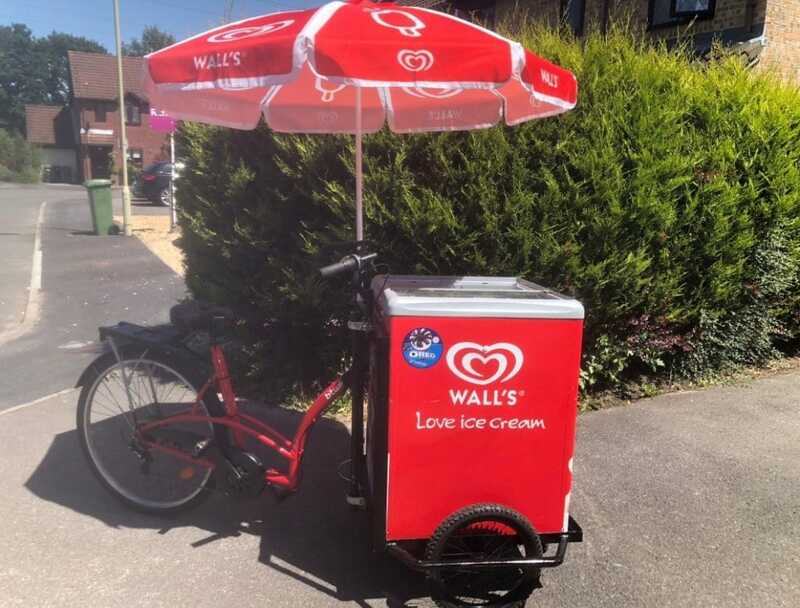 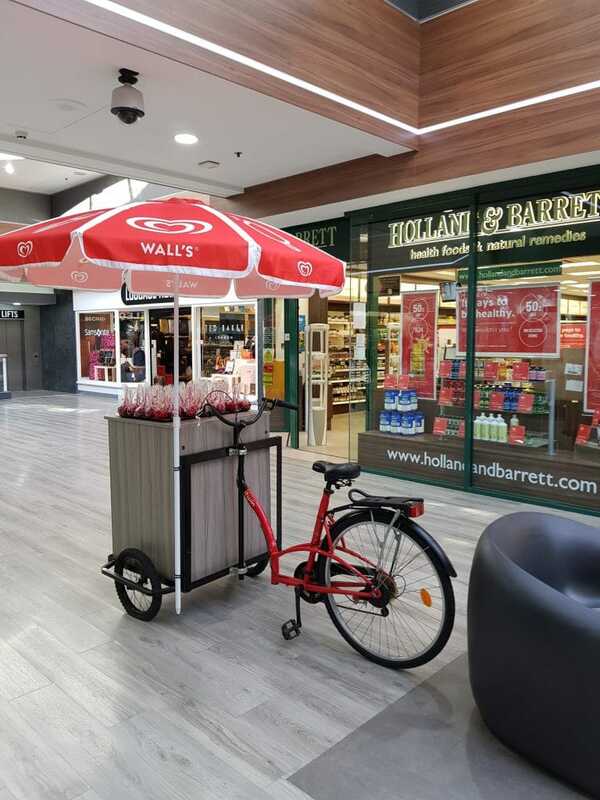 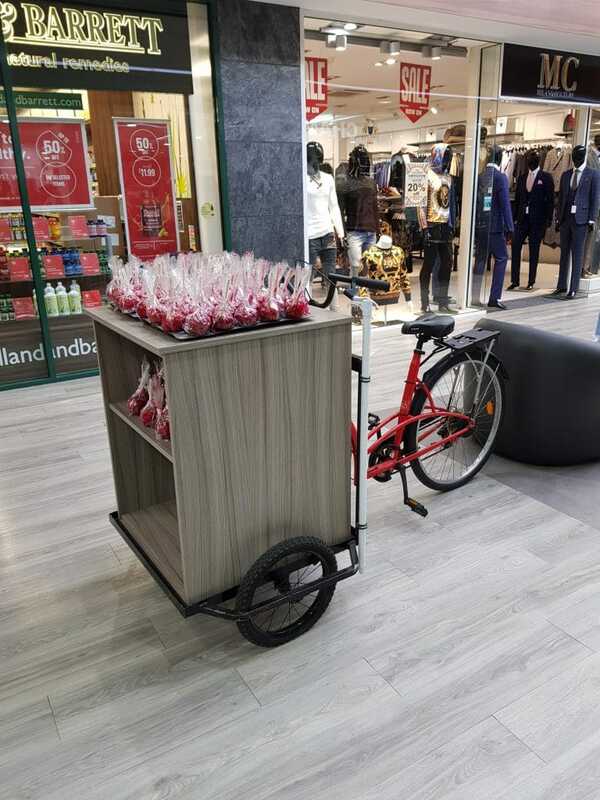 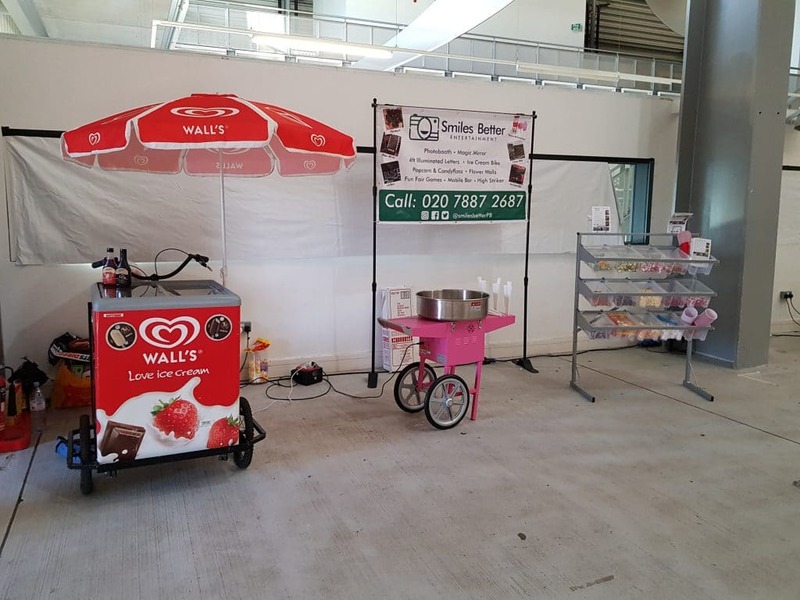 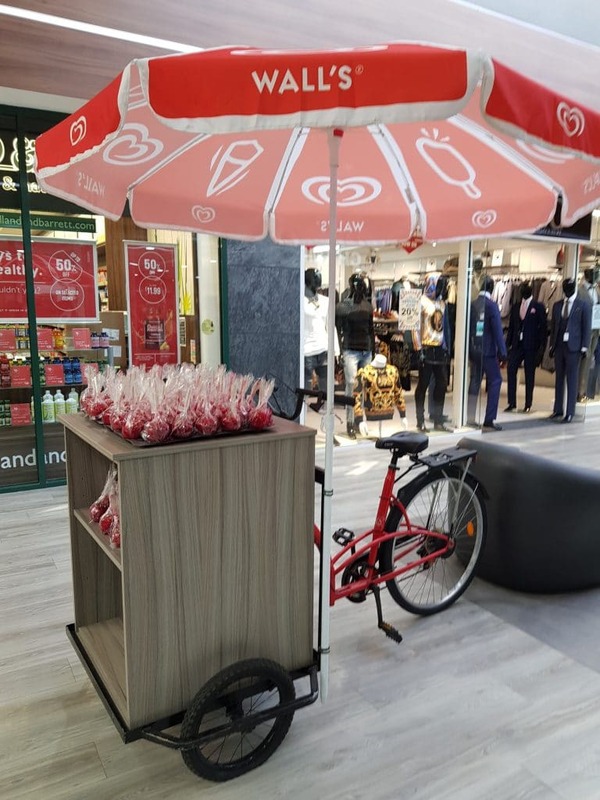 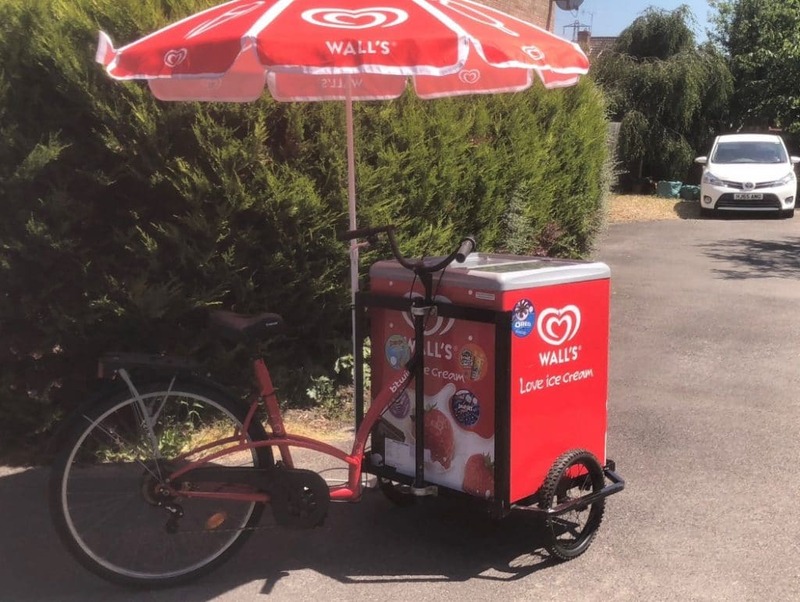 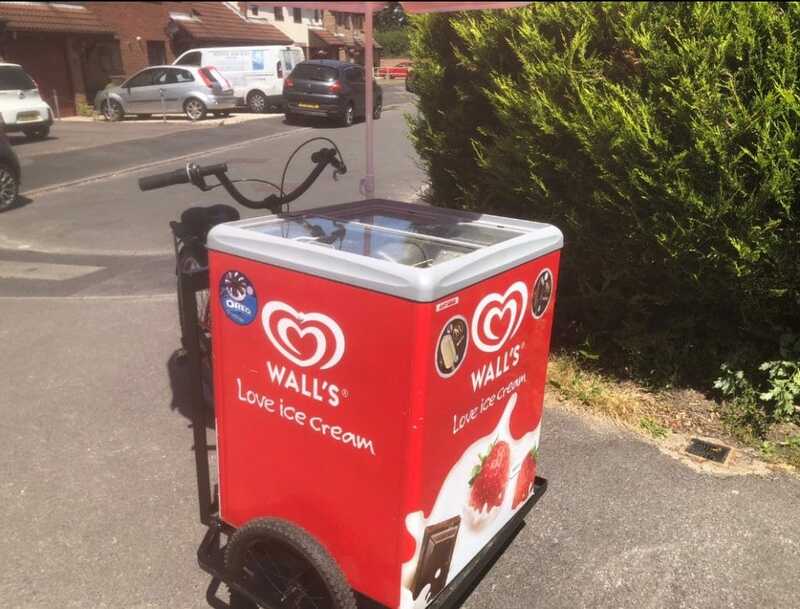 The ice cream bike is popular all year round – the freezer can be wrapped to suit your theme if required – ask us for details. 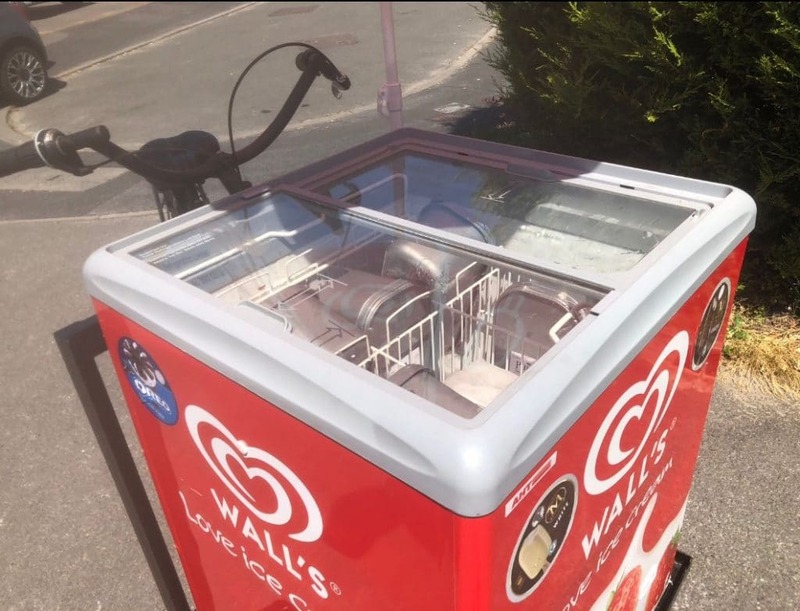 The freezer can also be removed, and replaced with a shelving unit – this was used recently for a unique display of toffee apples!